My philosophy about self-care and self-love is that I can’t show up fully to the present moment and to the people that I love when I don’t feel whole. On the surface, self-care can include practices like getting adequate sleep, meditating, spending time in nature, practicing yoga, getting my tax return in on time, taking a long bike ride, or engaging in supportive eating habits. These kinds of activities nourish me and help to restore my life force, strengthen my resilience. AND I can practice all of these things and still find myself feeling anxious and out of balance. Beyond all of the self-care perhaps there is a greater, more gentle, and necessary way of being with myself. You see I started with the self-care practices. I go to yoga almost every day and spent a lot of time outside with my feet in the ocean. I meditate and journal and I practice gratitude – a lot. I say ‘no’ to things when I’m to capacity and give myself plenty of permission to rest. 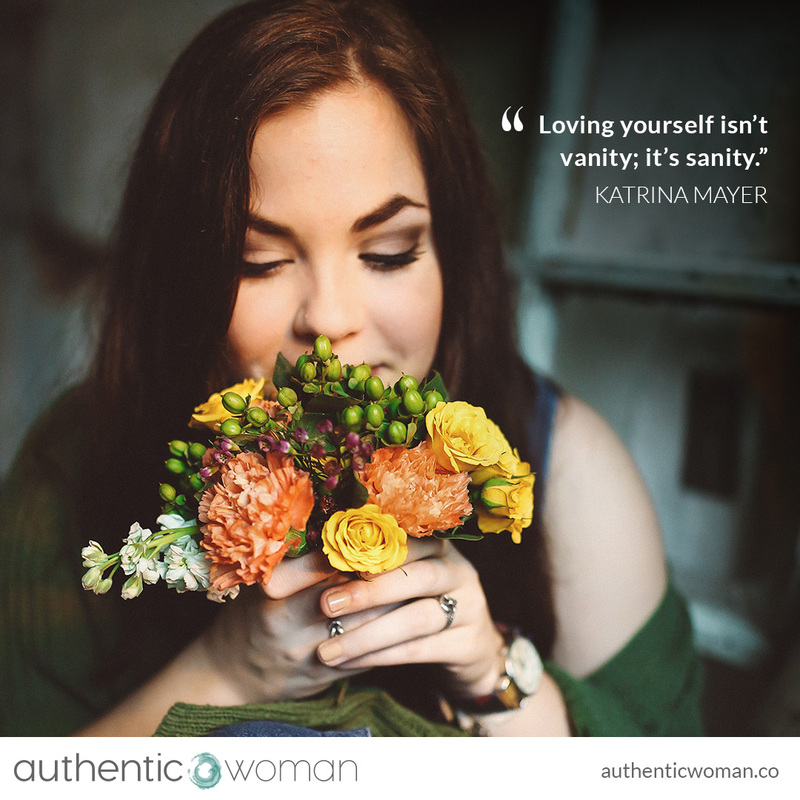 The self-love comes when I allow myself to be imperfect after making a mistake, or when I shower myself in kindness after making the wrong choice. The deep self-love comes when I interrupt a habitual thought patterning of shame and negative self-talk and stop myself from continually replaying out situations in my mind, or of living in the past or future. The deep self-love comes when I am my own best friend. Weaving through all of this I notice is compassion for myself – the golden threat of self-compassion.